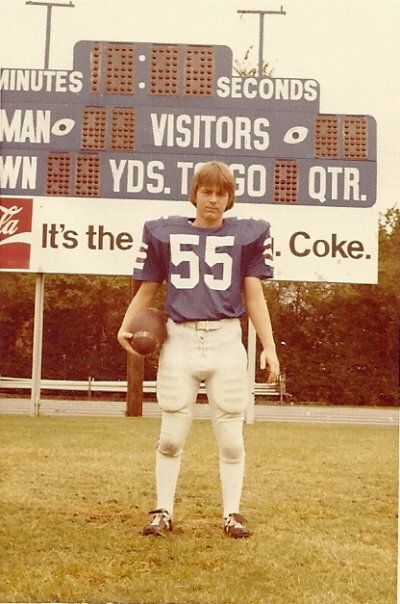 Episode 18 – JP Roberts –Tilghman Football Program Bonus – Part 3 | Dax Myhand "the Legend"
Posted in: Basketball, Character, Development, Football, High School. Tagged: Region 1, State Championships. JP discusses what defines him as a person and how it is important to #giveitback and what is #PurchasePride . As a bonus in this part shares an impressionable moment during a game where Coach Dan Haley challenged Richard Abraham against Madisonville. JP also tells how memorable stories of watching his youngest brother Roy Roberts play at Tilghman.